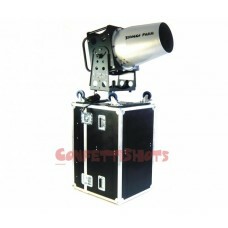 HEAVY DUTY FLIGHTCASE WHERE TO CARRY YOUR SIROCCO or F3 MACHINE DULY PROTECTED. WONDERFULL VOLCANO EFFECT Confetti machine creating a nice column of 10 m Vulcano effect. New ef.. 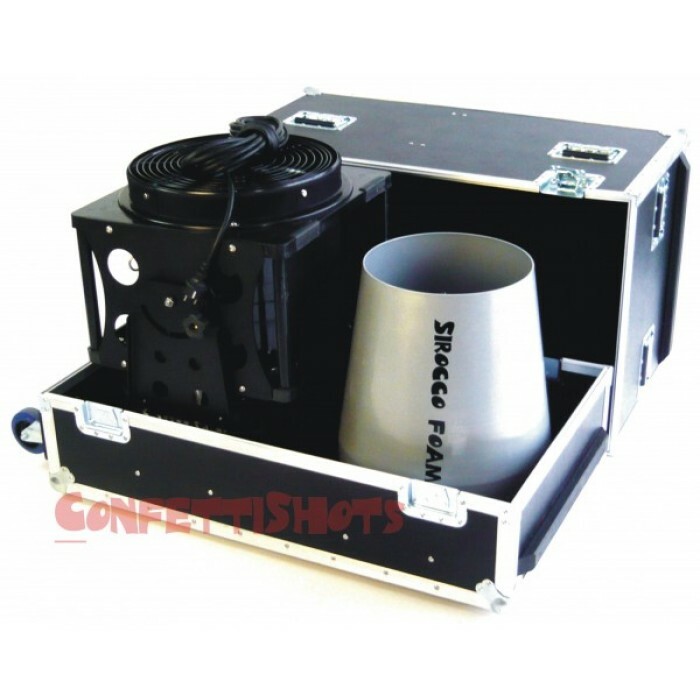 SHOOT ANY CONFETTI AT 15MTS WITHOUT CO2! Confetti blower machine reaching 15 m Blow any size of ..
TO COVER LARGE AREAS Snow machine covering a distance of 15 m. Adjustable snow amount by regulat..
REF: SIR-VULC When already having the SIROCCO turbine, get this head to make a new FX. A wonderful.. WHEN ALREADY HAVING THE SIROCCO TURBINE, GET THIS HEAD TO MAKE A NEW FX. Merk brochure Handlei..
REF: SIR-CONFE When already having the SIROCCO turbine, get this head to make a new FX. Blow any s..